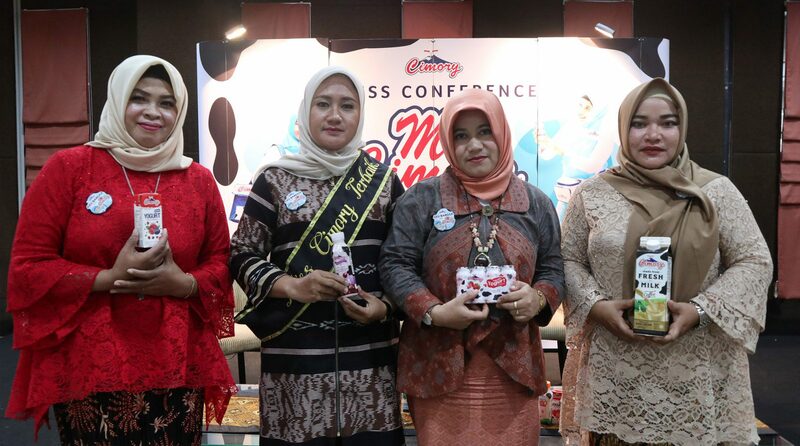 Cimory, a well-known yoghurt & milk brand in Indonesia, held the 2018 Miss Cimory Anniversary & Awards, an appreciation for the tough women who have worked hard with dedication as Miss Cimory Indonesia. 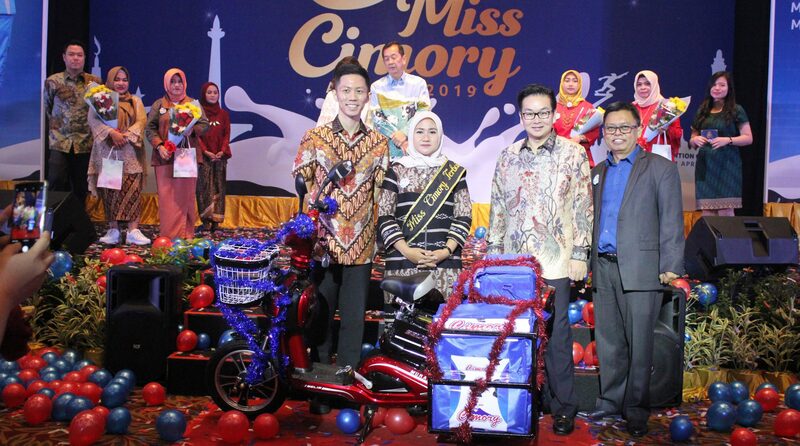 The Miss Cimory program itself is a program that builds on the principles and social values that Cimory has always upheld and has been Cimory’s focal point since 2013, and continues to grow and expand to this day. 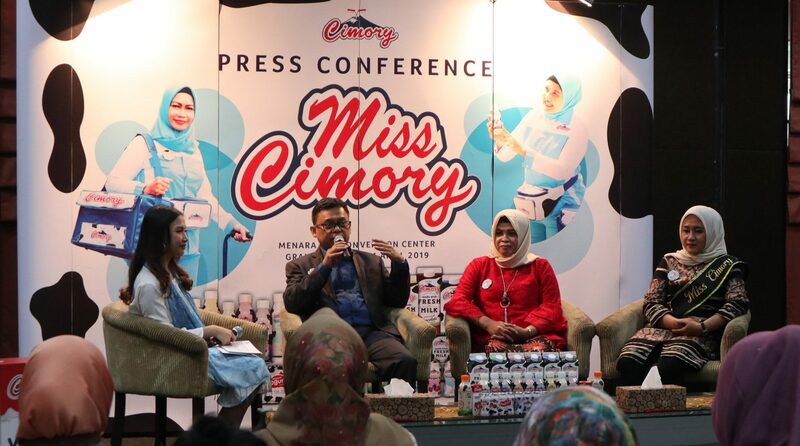 Today’s 2018 Anniversary & Awarding event was attended by 400 Miss Cimory, some of whom were awarded the best Miss Cimory this year. 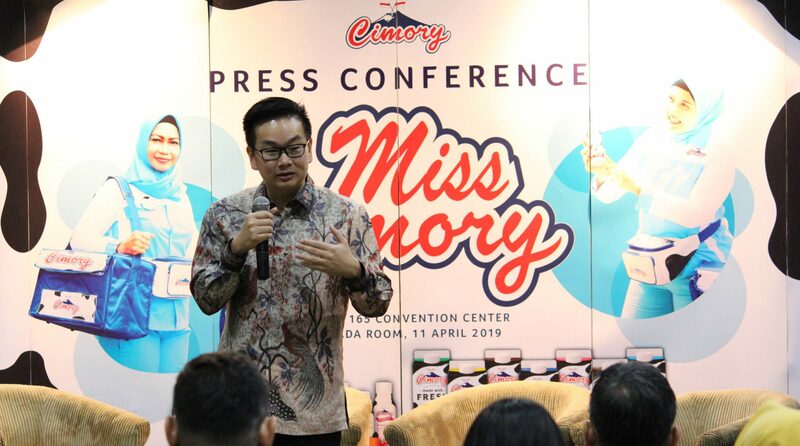 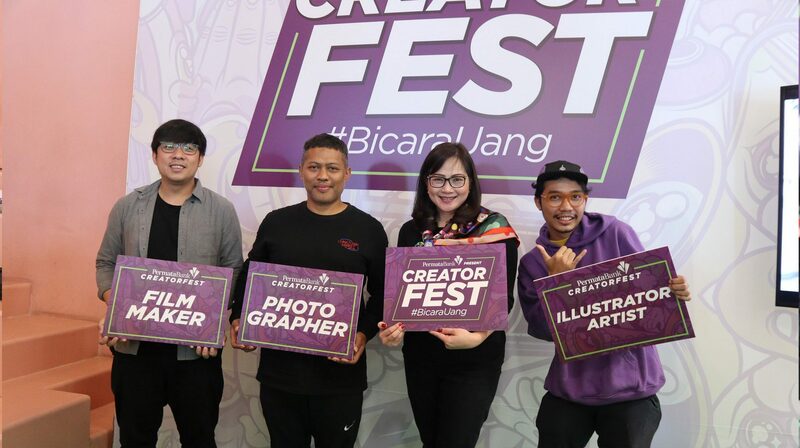 Mr. Farell Sutantio as President Director of PT Cimory Mountain Dairy Talkshow together with Mr. Hendri Viarta as Miss Cimory’s National Direct Selling Manager, Ms. Darini who is Miss Cimory, and Ms. Choiriyah who is the best Miss Cimory 2018 4 Inspiring Women Miss Cimory; Mrs. Darini, Mrs. Choiriyah, Mrs. Santi, Ms. Elly Liana.